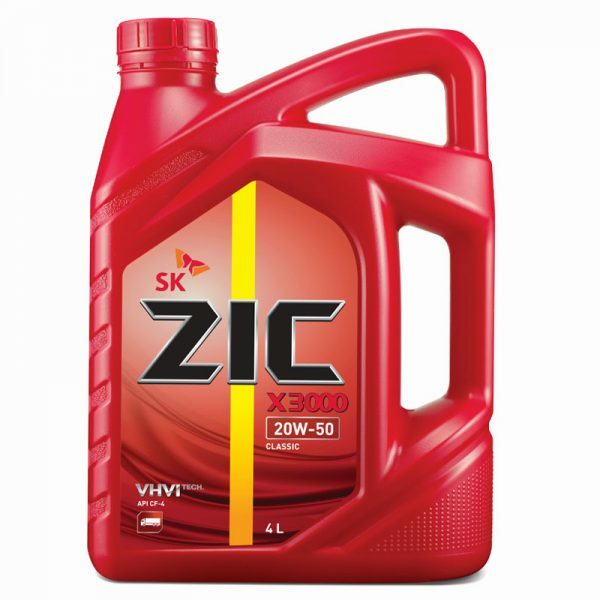 ZIC X3000 20W-50/CF-4 is premium quality conventional diesel engine oil extends engine service life under severe temperature and load conditions. ZIC X3000 20W-50/CF-4 engine oil also designed to gives improved control over oil consumption. 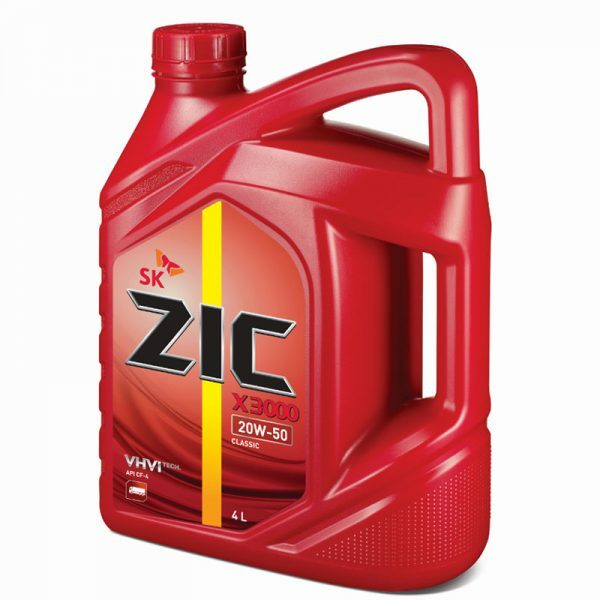 Prevent piston deposit formation and maintain engine cleanliness that prolongs engine service life. 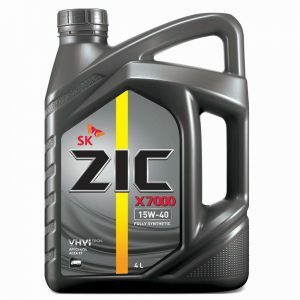 Low volatility that gives low oil consumption and assures optimum lubrication. 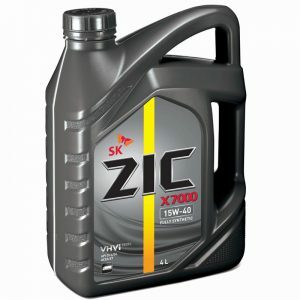 Very good soot control ability and acid neutralization. 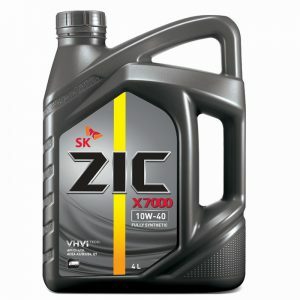 Meets and exceeds API CF-4/SG for multi-grade and API CF/SF for mono-grade. 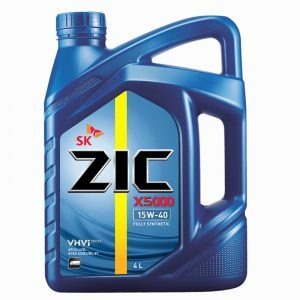 Applicable to use in heavy duty diesel equipments such as construction machineries, agricultural machineries, passenger & goods transport vehicles, and power gen sets etc.